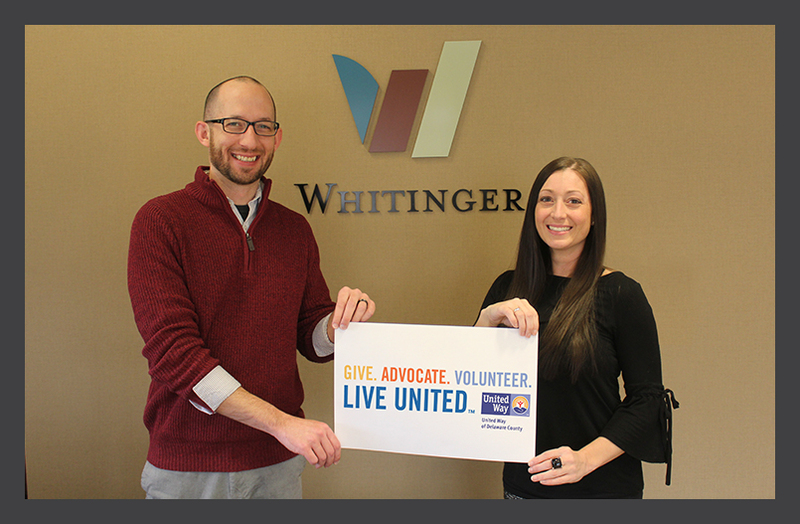 Over the last 6 months, WSS Creative Director Lucas Tetrault and Whitinger & Company Processing Specialist Carmen Deckman have volunteered with the United Way of Delaware County as Loaned Executives. This unique experience allowed them the opportunity to receive organizational and leadership training while building new business relationships and networking with other professionals in Muncie. It was a fantastic experience in many ways. 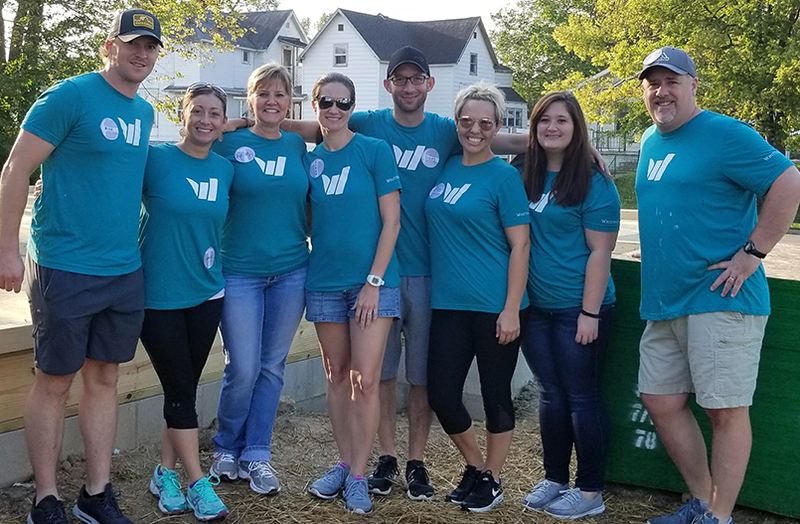 We were introduced to numerous successful business leaders, expanded our skillset, and given an opportunity to help make a difference for our community”. As part of the fundraising efforts for United Way, Lucas and Carmen worked with other Loaned Executives to develop strategies and present meaningful information to potential donors. Lucas contributed creative work for the group’s “Day of Giving” effort by designing a logo, social media graphics, and flyer to help market the objective of that day.